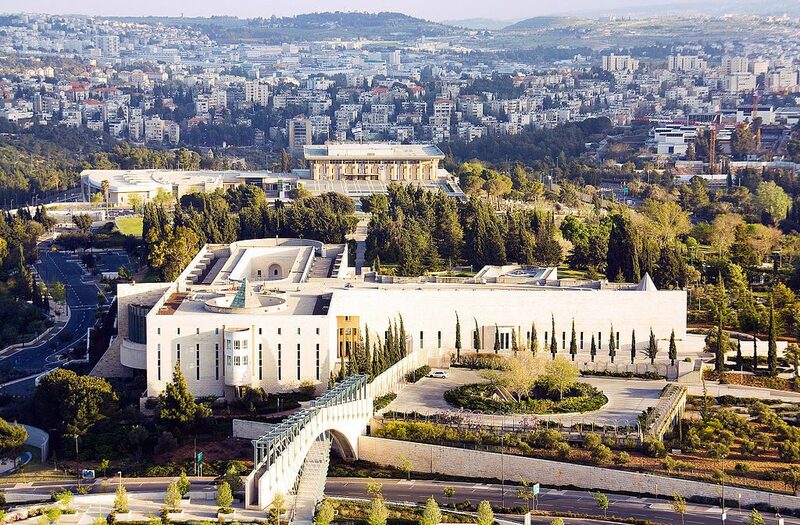 A view of the High Court building in Yerushalayim. The first of several expected petitions to the High Court against the prospective decision of State Attorney Avichai Mandelblit on whether or not to recommend that Prime Minister Binyamin Netanyahu be indicted on corruption charges was filed Sunday afternoon. The petition was filed by attorney Yossi Fuchs, who filed it on behalf of himself and the public. Speaking to Reshet Bet, Fuchs said that a decision made before the election would perforce be hurried and would not include examination of all evidence, thus damaging the public’s right to know all details of the case. A hearing that Netanyahu would be entitled to if Mandelblit recommends to indict would take place only after the election, and Mandelblit at that point could decide to change his mind – but the damage to Netanyahu would have been done already. Mandelblit on Friday rejected a formal request from Netanyahu to suspend the recommendation and hearing process until after the election, and informed the Prime Minister that he would release his decision before the election, if need be. “There is no reason not to make that recommendation on all or some of the cases against the Prime Minister, pending a hearing,” Mandelblit’s office said. Reports earlier Sunday said that Netanyahu’s attorneys were also considering filing petitions against Mandelblit with the High Court, citing unfair interference in the election process. At least one other petition is also being considered, by several pro-Netanyahu groups, the reports said.